The address of a website or more formally know as a URL ( Uniform Resource Locator) . A domain name is usually composed of a top-level domain ( TLD ) and a second-level domain with a “dot” separating it. 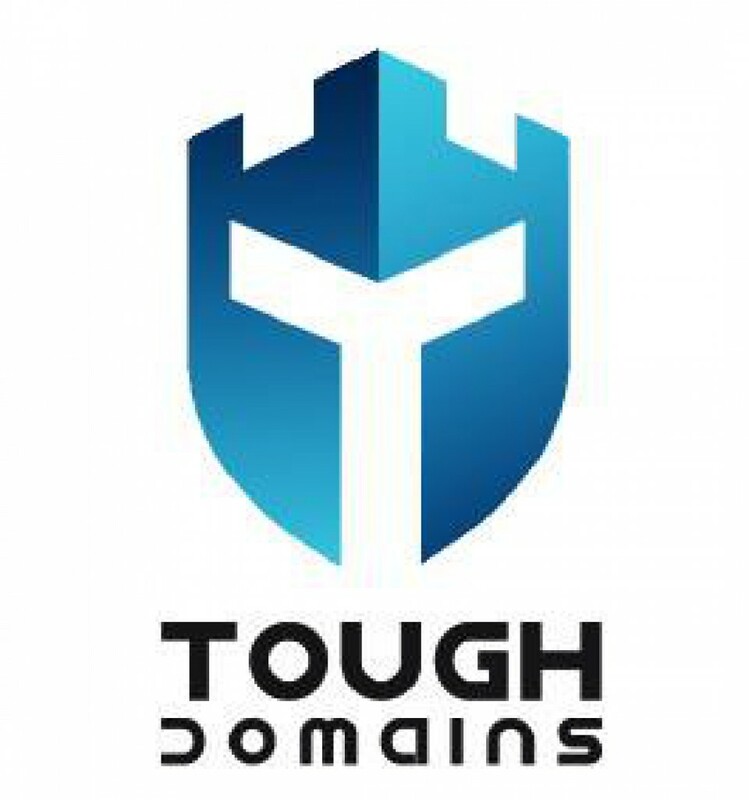 TOUGHDOMAINS.COM : the second-level domain is TOUGHDOMAINS and the top-level domain is COM.